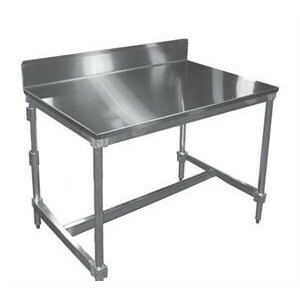 Heavy duty, industrial stainless steel stuffing table. 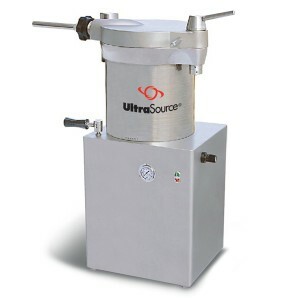 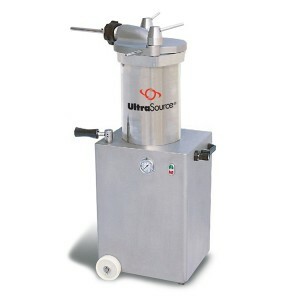 This commercial stuffing table has a notched / cut out section on one side to allow access to the meat, sausage, jerky, snack sticks or other product being processed. 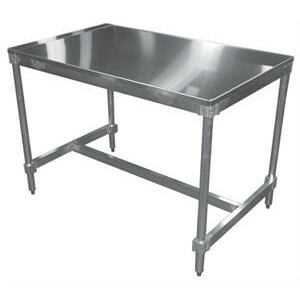 This stuffing table is popular with butchers, meat processors, custom sausage producers, fish and seafood processors, meat and fish markets and other commercial kitchens and restaurants.